poster campaign for Hot Car Girl. campaign for Ghost of Dragstrip Hollow. campaign for Faster, Pussycat! Kill! Kill!. 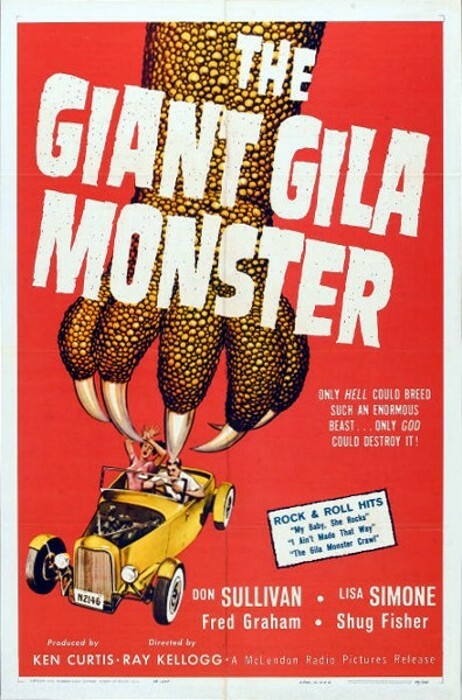 campaign for The Giant Gila Monster.